Lolwa Al-Thani is a journalism senior at NU-Q and has been a member of The Daily Q since her sophomore year. Lolwa worked at the Qatar Embassy in London in 2018 as a public diplomacy intern. 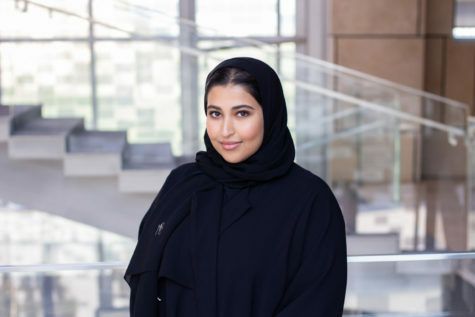 She has also held other positions at NU-Q that include Student Ambassador and Peer Advisor in the New Student Program. Her interests include socio-political issues, environmental conservation and fashion journalism. Lolwa is passionate about storytelling in all its creative forms, reading and her cats. She hopes to create content that is relevant to the people of her generation.